The Roman Empire at its height encompassed the majority of the world known to the Romans. This important synthesis of recent findings and scholarship demonstrates how the Romans acquired, kept and controlled their Empire. 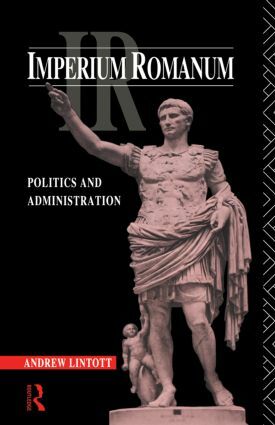 Lintott goes beyond the preconceptions formed in the period of British Imperial rule and provides a contemporary post-imperial approach to the Roman exercise of power.